Add rum into rocks glass and squeeze the lime wedges over the top. Give quick churn with bar spoon and top up with ice. Fill to brim with cola and add in lime wedge as garnish. The Cuba Libre is a popular rum cocktail which means “Free Cuba” in Spanish. 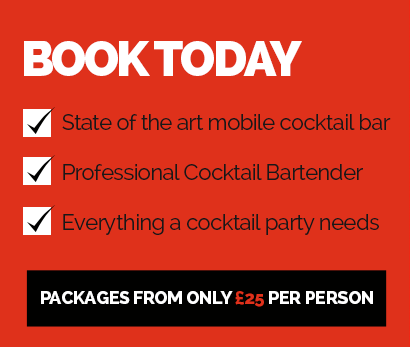 The mixed drink is essentially a rum & coke with the addition of fresh lime juice, which defines the cocktail. There are many different way to order a Cuba Libre cocktail across the globe – in Spain you would ask for a “Ron-Cola”, in Mexico a “Cuba” and in Russia they usually drop the lime and refer to it as a “Rock n Roll Star”! The history of the Cuba Libre is a little hazy, but it is generally agreed that the cocktail was created in Havana, Cuba post-1900, as that was the year when cola was introduced to Cuba from America. One story goes that a platoon of troops ordered up the drink at a local Havana bar and then suggested a toast Por Cuba Libre! in celebration of the newly freed Cuba. 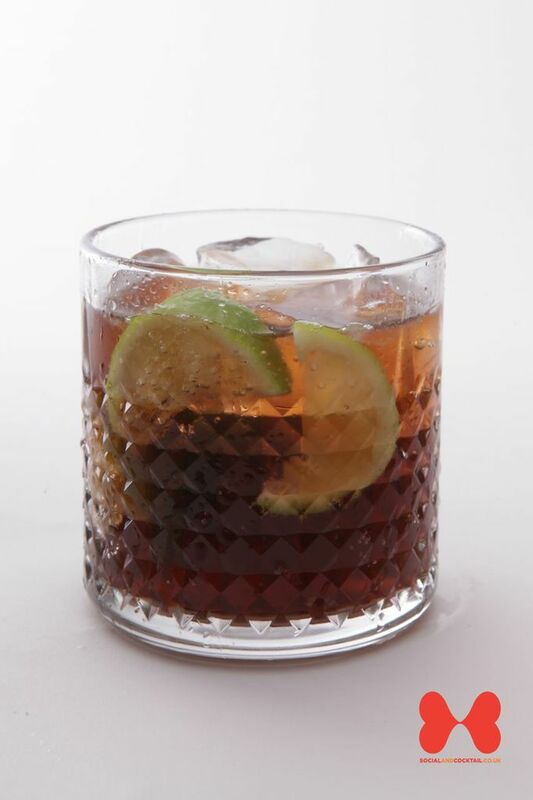 There are several variations of the Cuba Libre cocktail, such as the Cuba Light which is made with rum and diet coke and the Witch Doctor which is made with Dr Pepper and dark rum. 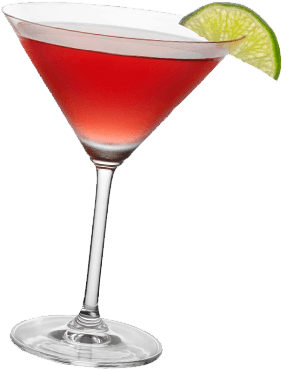 Another popular variation of the cocktail is the Cuban Missile Crisis which uses a higher proof rum instead of normal light rum. 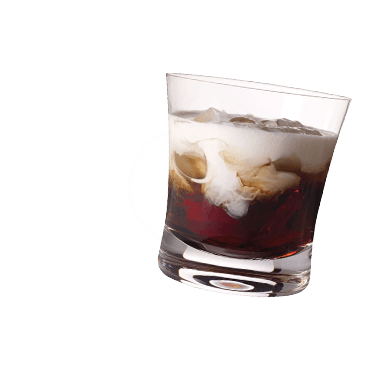 In Russia, Cuba Libre without the lime juice is called Rock-n-Roll Star, after a popular song that features the recipe.